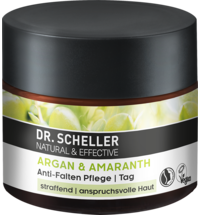 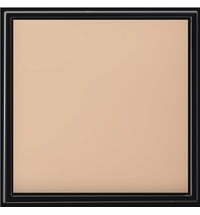 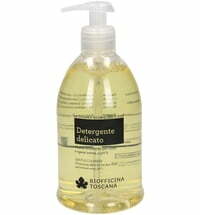 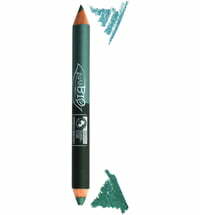 An innovative texture achieves instant colour payoff and is a pleasure to use. 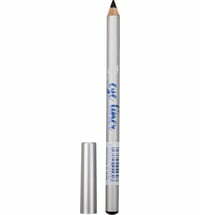 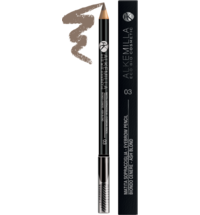 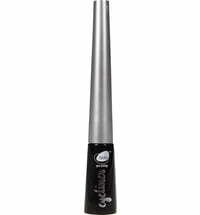 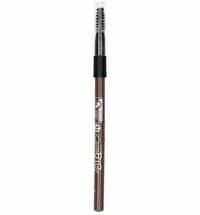 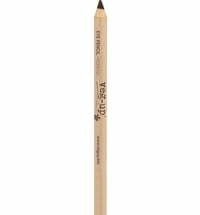 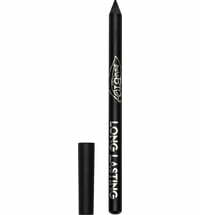 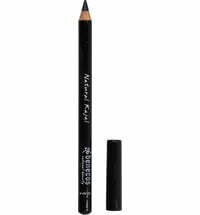 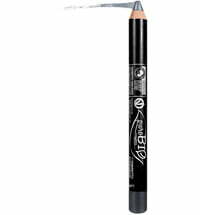 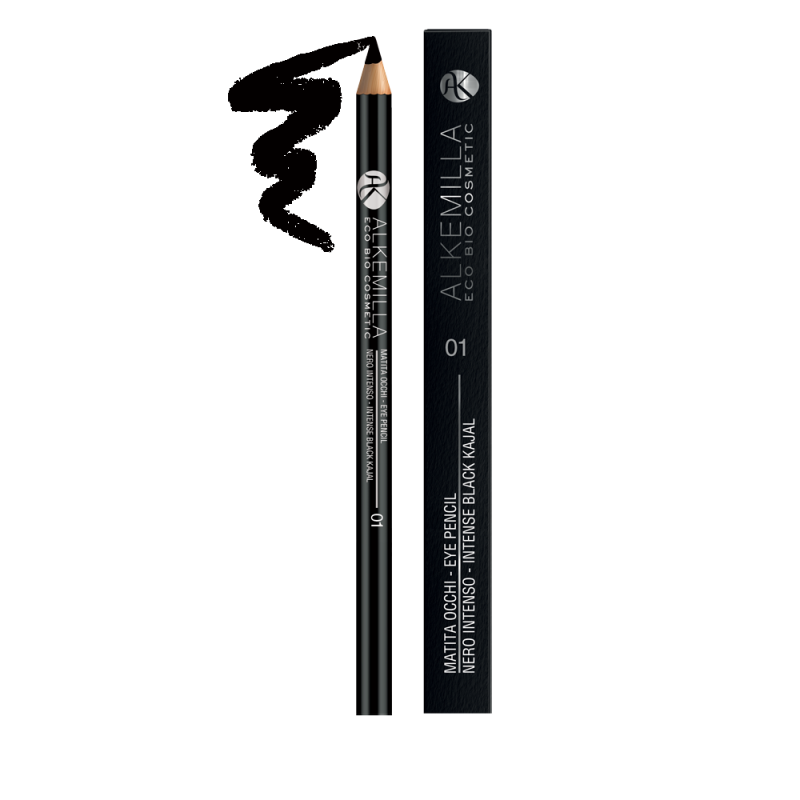 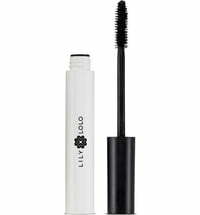 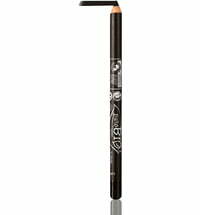 The eyeliner provides accurate lines, is easy to blend and provides lasting results. 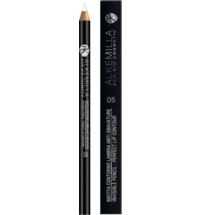 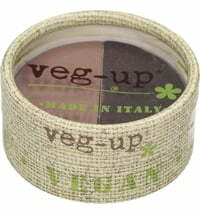 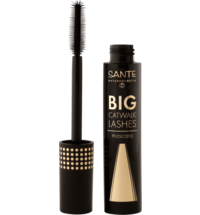 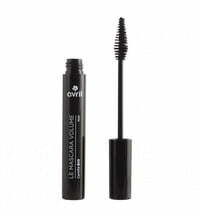 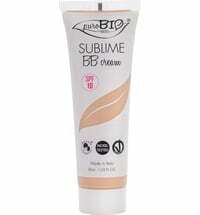 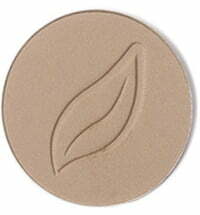 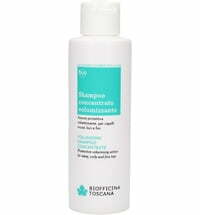 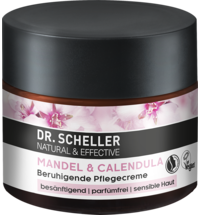 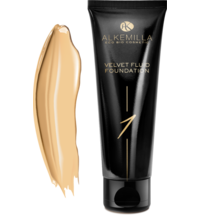 The formula is rich in plant extracts and vitamin E, ideal for as a daily make-up must-have.